Join Us for These Coastweeks Events! Rhode Island's annual Coastweeks celebration of the coast is back, with hands-on events for everyone! Every autumn, Coastweeks events celebrate building awareness and understanding of our coast. Rhode Island Sea Grant and the Coastal Resources Center (CRC) at the University of Rhode Island Graduate School of Oceanography and the R.I. Coastal Resources Management Council (CRMC) invite you to take part! We thank North Kingstown Free Library and Clean Ocean Access for sponsoring events this year as well! 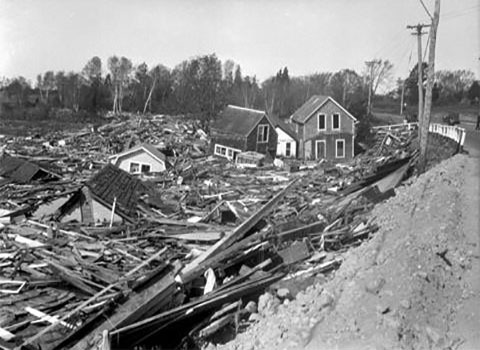 On September 19, in observance of the hurricane's 80th anniversary, local filmmaker Carla Ricci will show her Emmy-nominated “One Day … A Story of Storm.” Following the short film, Teresa Crean, extension specialist with CRC and Rhode Island Sea Grant, will speak on how Rhode Island is prepared for another major storm. 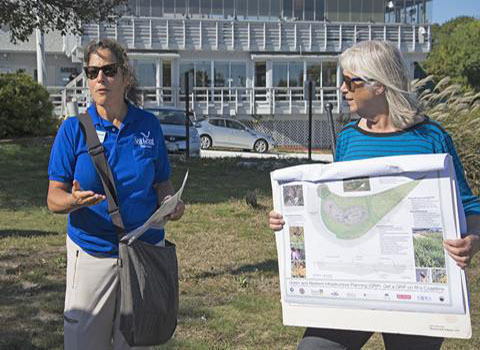 On September 21, join Janet Freedman, CRMC coastal geologist, and Pam Rubinoff, senior coastal manager for CRC and Rhode Island Sea Grant, for a walking tour of the Island Park, Portsmouth, shoreline, on the anniversary of the Hurricane of ’38. 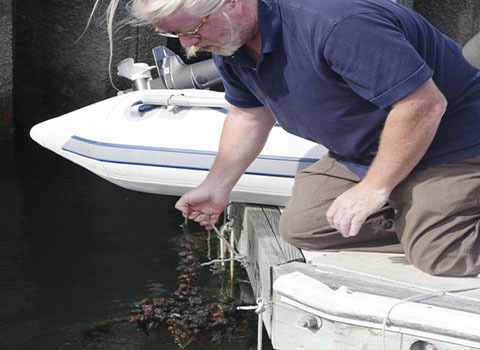 On September 28, come help Rhode Island monitoring efforts for aquatic invasive species by collecting specimens at the docks with Kevin Cute, R.I. Coastal Resources Management Council marine resources specialist. 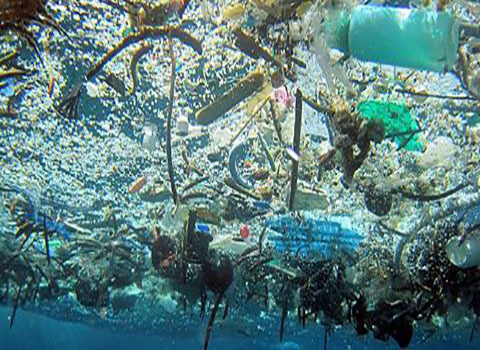 On October 12, Join Clean Ocean Access to learn about how the city of Newport is trying to clean up marine debris using four Marina Trash Skimmers that have removed a combined 30,000 pounds of debris over the past two years from island harbors and marinas.